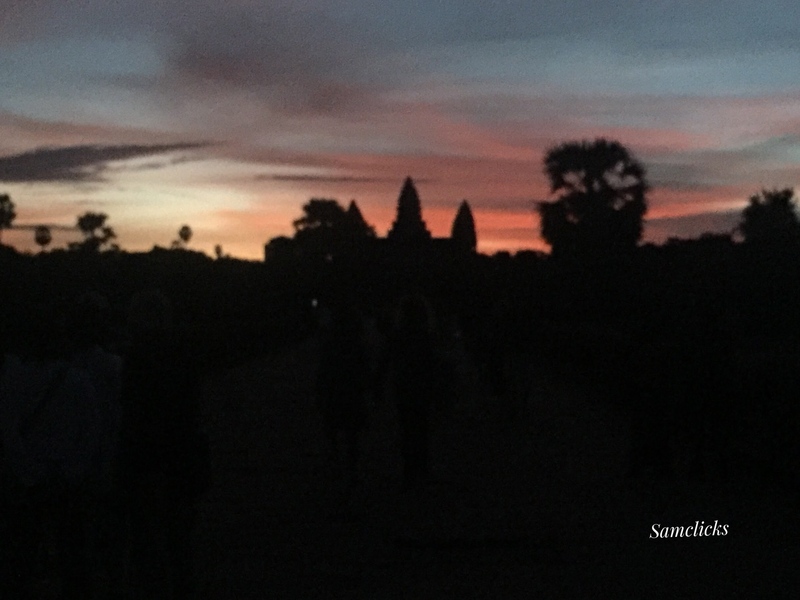 I have seen the sun rising on the Angkor Wat…. Second time in here? Asked the Immigration Officer at the Phnom Penh International Airport (អាកាសយានដ្ឋានអន្តរជាតិពោធិ៍ចិនតុង in Khmer). Yeah, I replied. Smiling. 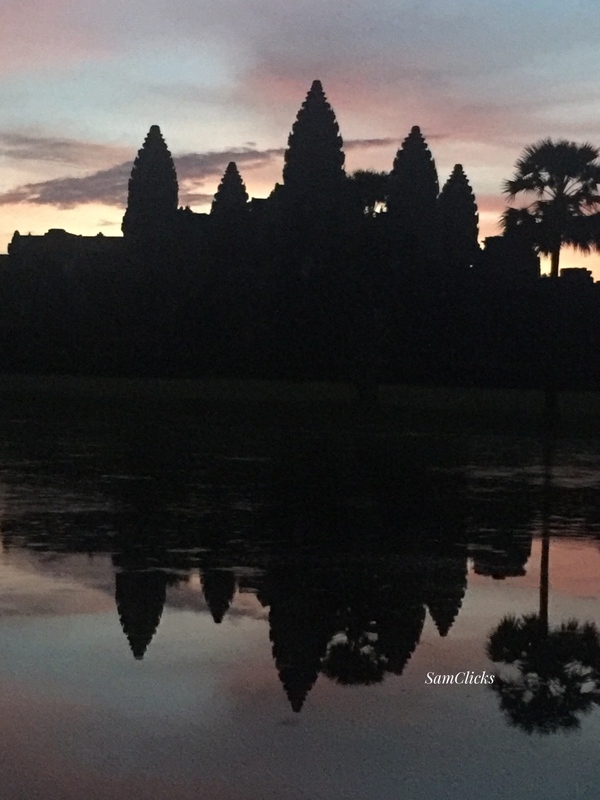 Another travel was about to begin with the stamp announcing the beginning of another travel and this time it was for Angkor Wat, world’s largest temple complex originally constructed in 12th century as a Hindu Temple but slowly becoming a Buddhist one over the years. With no idea about what to expect when I finally meet this behemoth of a temple decades ago in the small mofussil kasba I grew up. Yeah, it was there in the Hindi Text Book of class 6th of our UP Board, formally the Board of High School and Intermediate Education, Uttar Pradesh. Of course it was there in Gyan Bharti sans the information of it having slowly become Buddhist, something I was to discover later on. 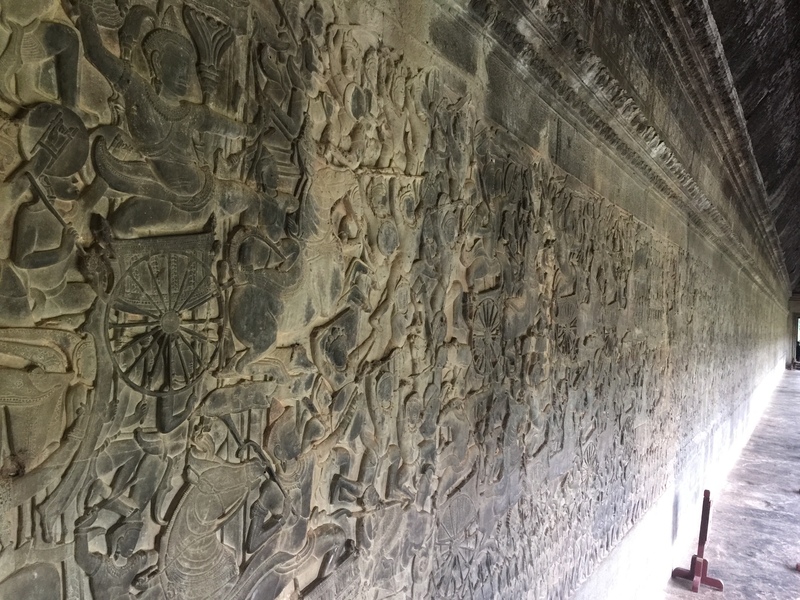 What I did know even then, back as a lanky kid who went to school via wheat and paddy fields that one day I have to go there and see Angkor Wat for sure. Whenever, but definitely. 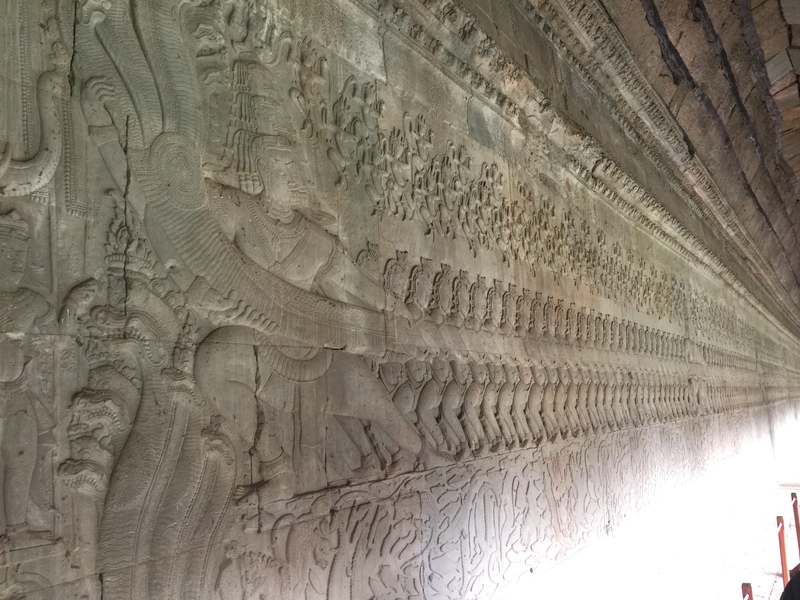 And there I was, many a autumns later- all set for my Angkor Date! 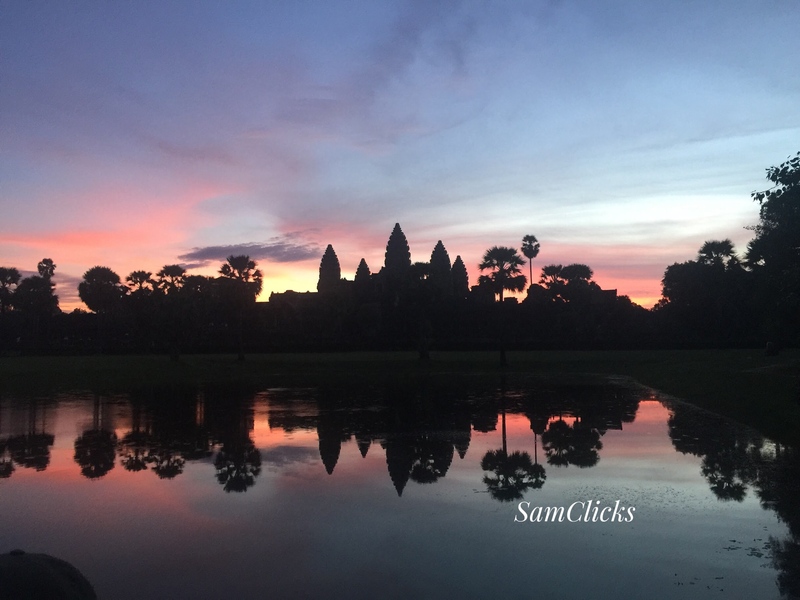 I had landed in Phnom Penh in early hours of the afternoon with a late night sleeper bus to Siem Reap, around 6 hours away from the capital city. 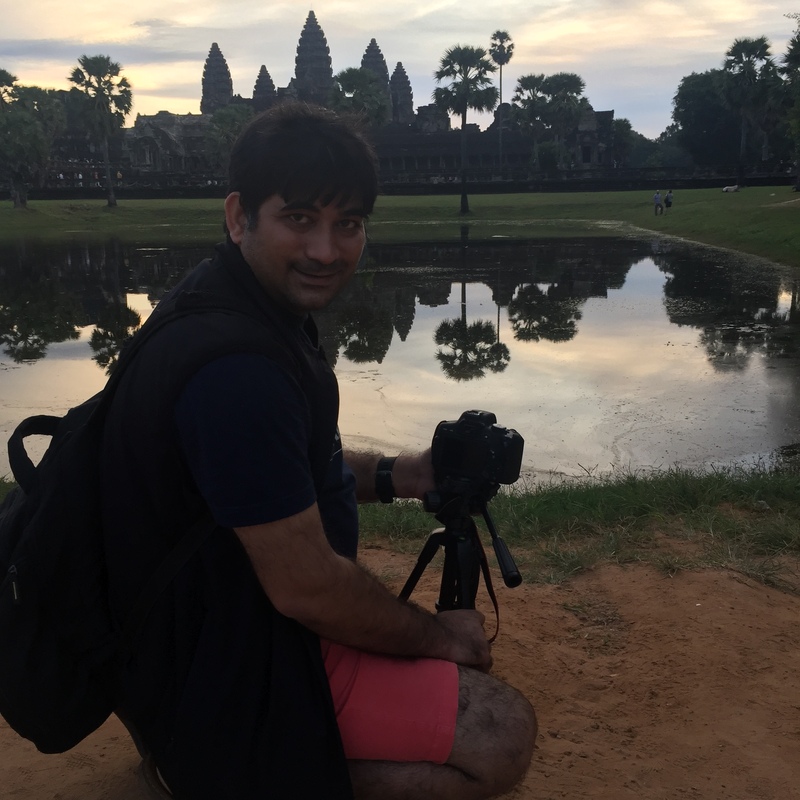 The shrewd backpacker in me had made this plan with design- the design of using the time to roam around in Phnom Penh, a city I was visiting almost a decade after of the first one which has shaken me- a fiery Leftist from within. Yeah, that was my first encounter with Not In My Name feeling, many many rains before the times it took the social media by a storm. And there was no way I was going to let anything ruin my date with Cambodia. 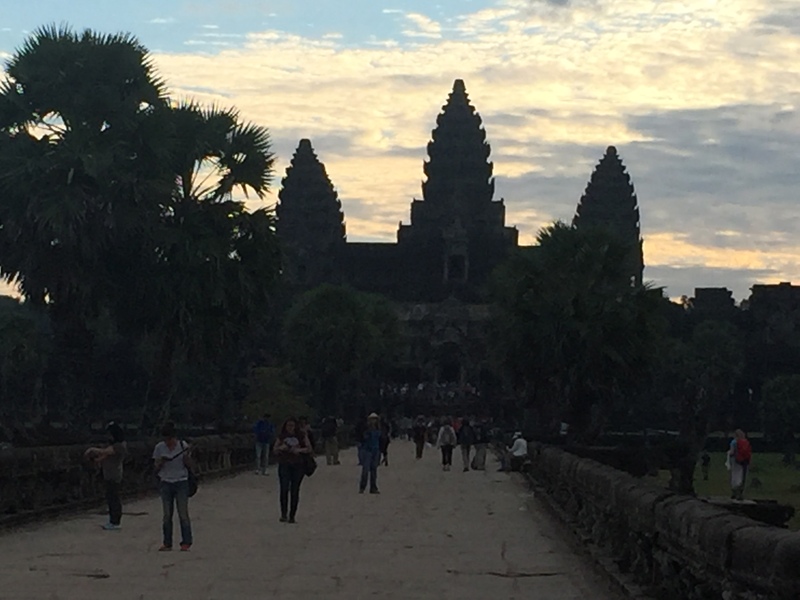 So there I went, dropped by luggage at the Bus company’s office and of it was to walk by the Mekong- named after the Ganga, to Russian Market (which had no Russians though), Wat Phnom and so on. Walking by Mekong and crossing over to the Silk Island on a Ro-Ro ferry is an experience in itself- but more on that later. It was already 10.30, the time to take the bus and start for the Temple Date! 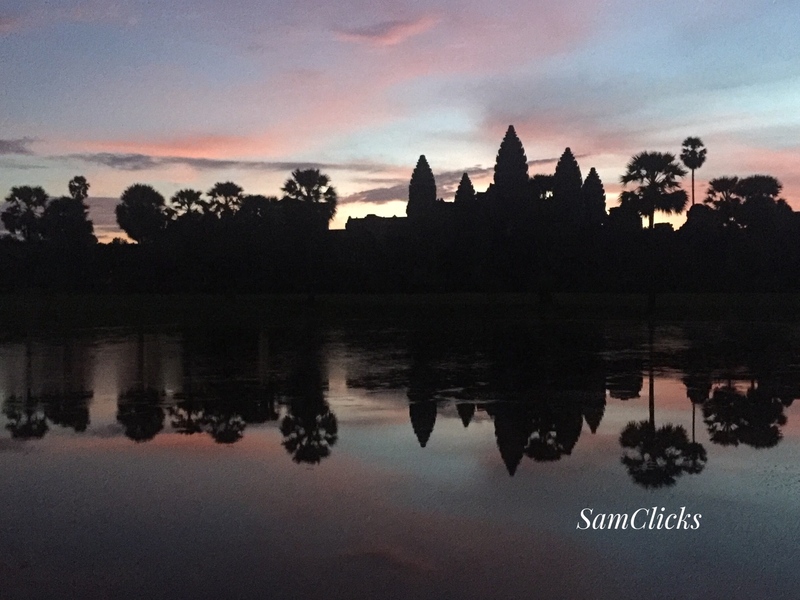 And of course for the famed Sunrise over the Angkor Wat! Yeah, the sight is so famous that the Travel Books have burnt tonnes and tonnes of trees to debate if it is really worth it or a mere hype. I was to find it out on my own. And believe me, I was floored once I saw it. I have never seen anything even remotely close! Never means never! 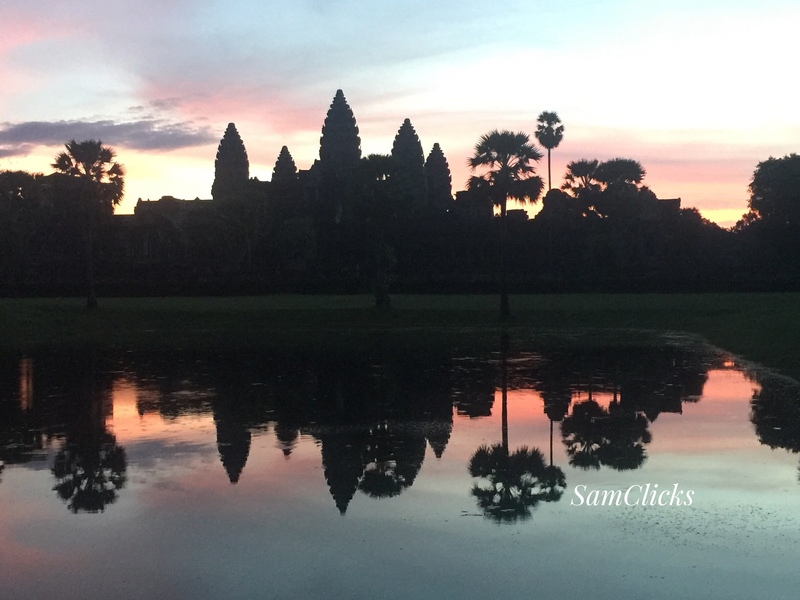 Sunrise at the Angkor Wat- that’s a sight to die for. I am going there again, for sure. 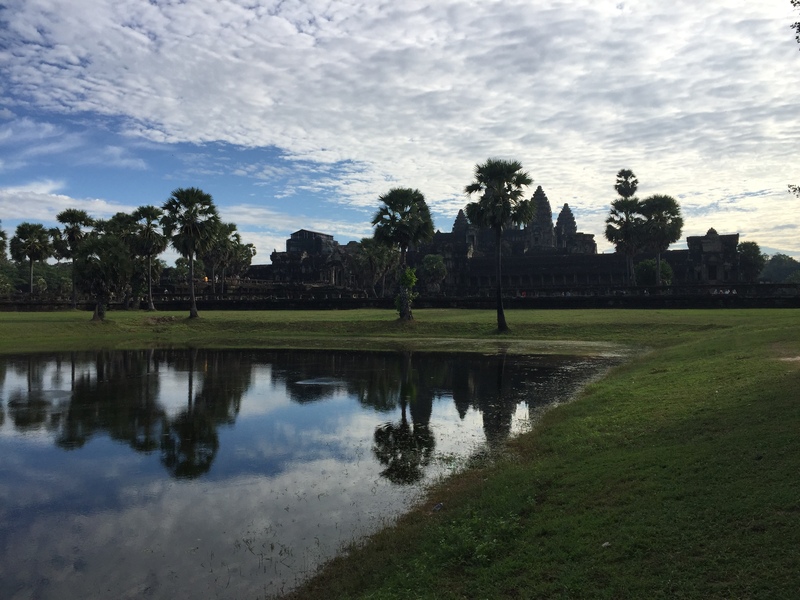 Perhaps in all seasons- they say that rainy seasons are the best to see Angkor Wat getting taken over by greenery so may be in the rains! Here are the pictures of that sunrise!